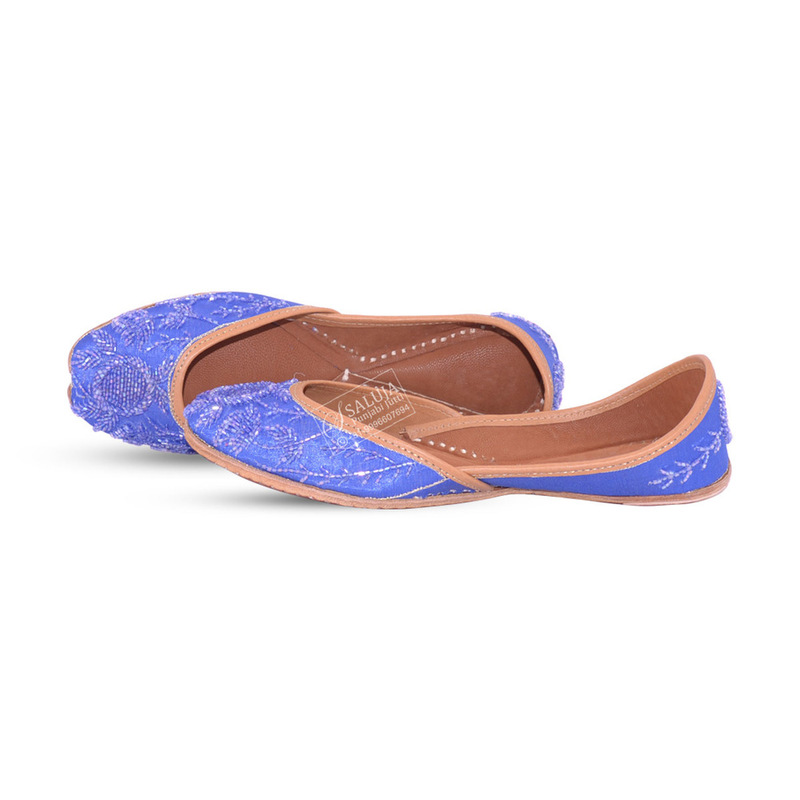 These are designer soft and comfortable shoes for womens with extra padding for comfort. 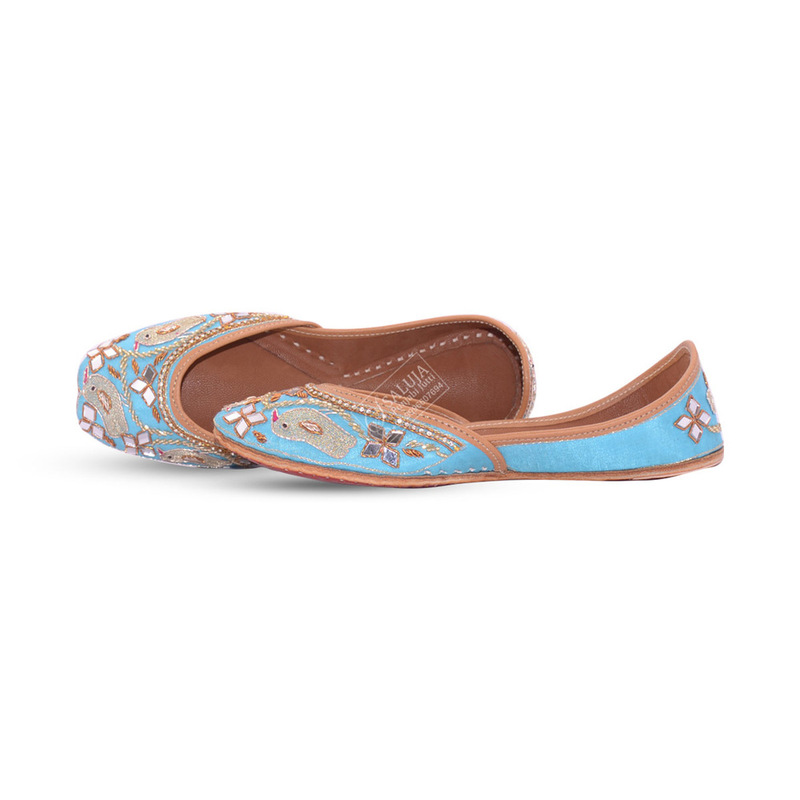 These shoes can wear with all matching designer dresses. 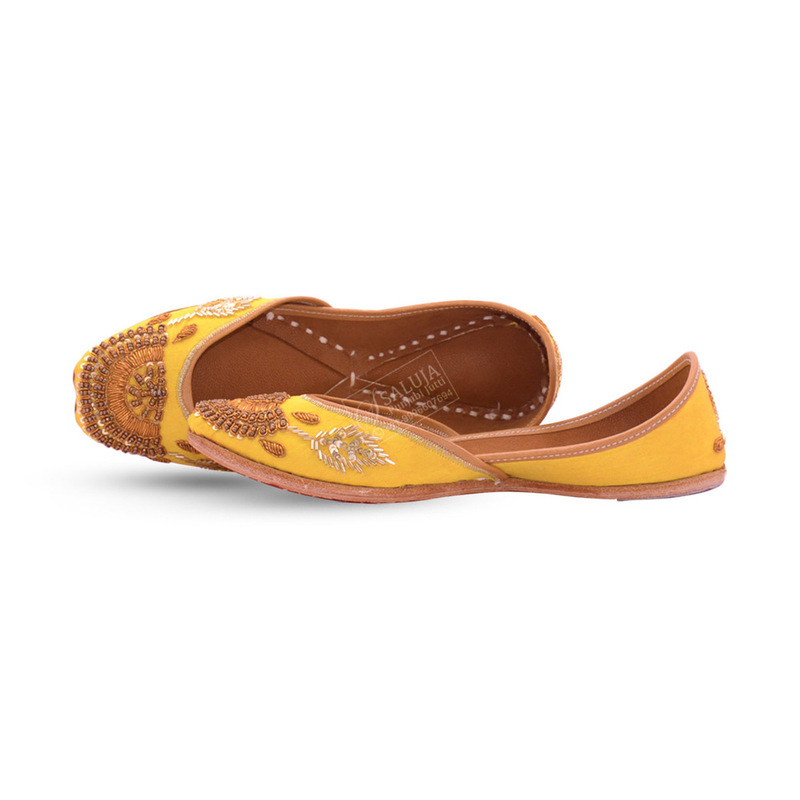 These shoes are available in all sizes starting from 5 to 10.5 USA sizes, 2.5 to 8 UK sizes, 36 to 43 EUR sizes and width ranging in slim, narrow, medium, wide and double wide. We make custom based for everybody. If you are not sure what size to select please e-mail the measurements - Length and Width as illustrated in the picture below - in centimetres and we will select the most appropriate size for you. 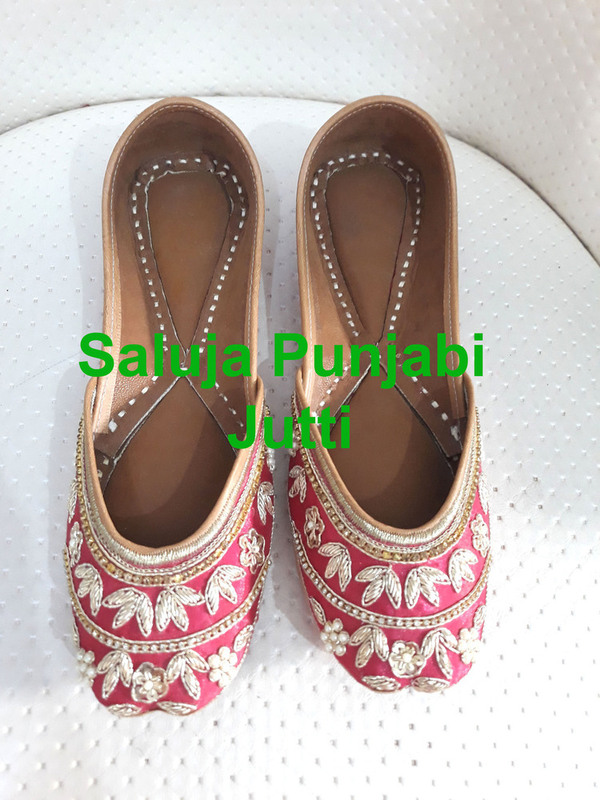 You can send any designs of Punjabi Jutti. We make exactly same for you. Delivery Time: Delivery time is approx. 15 to 20 days after received the payment. 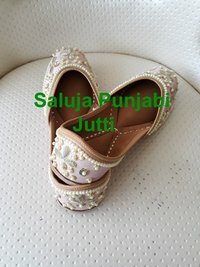 Free Shipping in india only or 20$ usd in worldwide. Payment Terms :- You can pay through Paytm, Online Transfer Through any bank, Paypal, Western union , Money Gram , Pay U Money ,. Note :- We are Manufacturer. All wholesaler & reseller contact for wholesale price list. If you are in between size, then go for a size bigger.